Kurtis came to BHGH in 2013 and is now a senior preparing to graduate. Kurtis is an excellent student with first honors and an outstanding basketball player. He is a large reason why his high school is getting ready to go to the state championships. 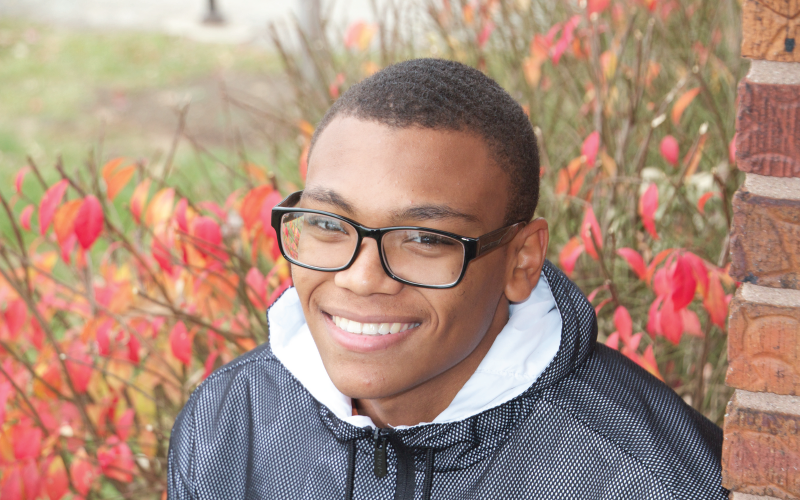 Kurtis is thankful for BHGH giving him the opportunity to attend his high school and prepare him for college. He has been accepted into more than 10 universities over the last several weeks. He hopes to do well as he transitions from BHGH to college life, possibly pursuing a career in sports management.